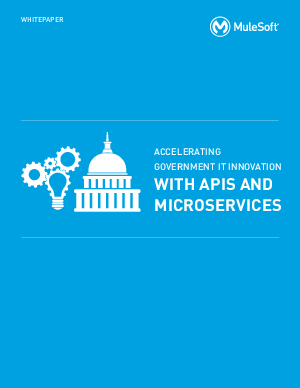 Evolving citizen and constituent expectations have created the imperative for government to digitally transform. Delivering on digital transformation grows more challenging by the year, as the proliferation of modern technologies (e.g. SaaS, mobile, IoT) forces IT teams to rethink how to best deliver projects to their constituents and deliver on their mission.